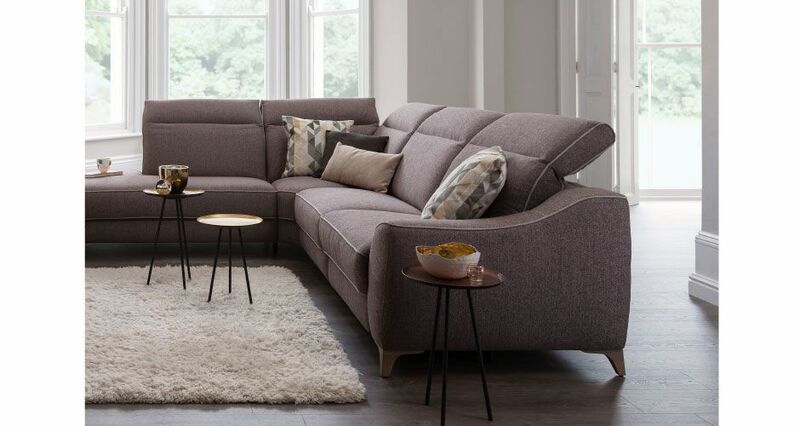 With a unique approach to creating sofas, we combine both form and function to create genuinely custom, made to measure sofas that are built to customers’ exact specifications. To help you create the perfect sized sofa suited to your space, all ROM sofas are customised and available in width increments of 20cm. Combined with a vast collection of both fabrics and leathers and endless configuration options, the ‘20cm’ concept enables ROM to build truly individual sofas that adapt effortlessly to you and your lifestyle. 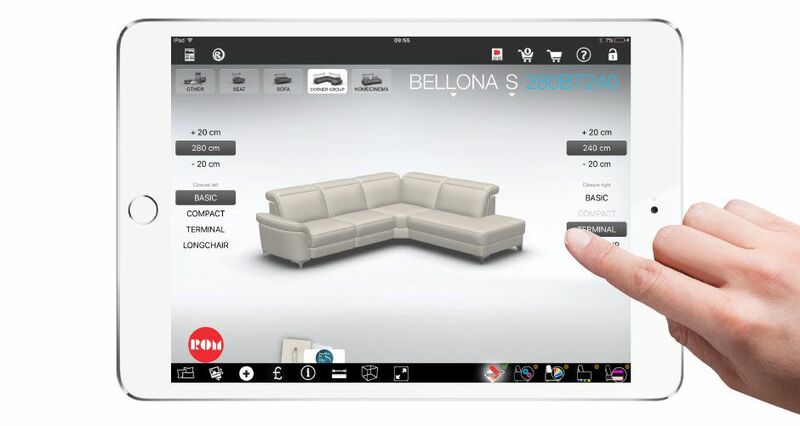 For all you need to know about our 20cm configurating system and how your sofa vision will be made into a reality, take a look at our helpful video. 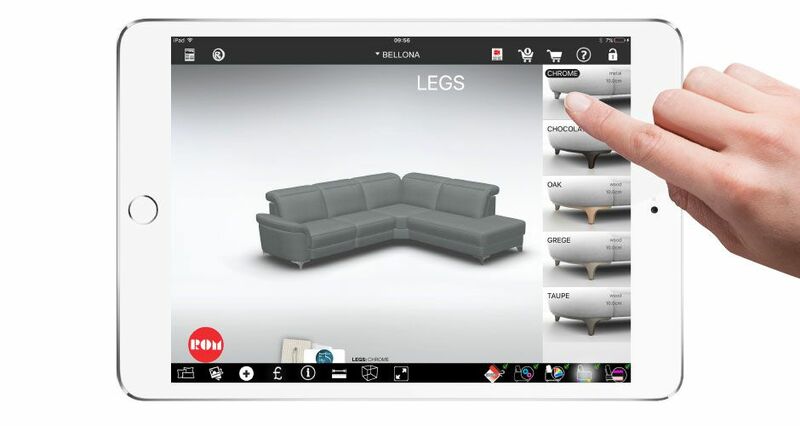 Designing made to measure sofas in store. Design your sofa exactly how you want it. 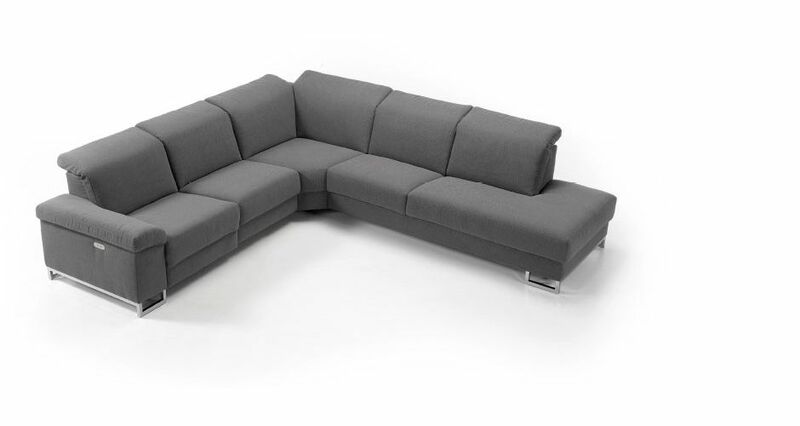 From contemporary to classic, there’s a ROM sofa to suit all tastes. Begin by browsing the collection to find your ideal model. Whether a corner group, a home cinema set-up or a timeless three-seater, select the perfect sofa set-up for your home and your needs. Any size goes! 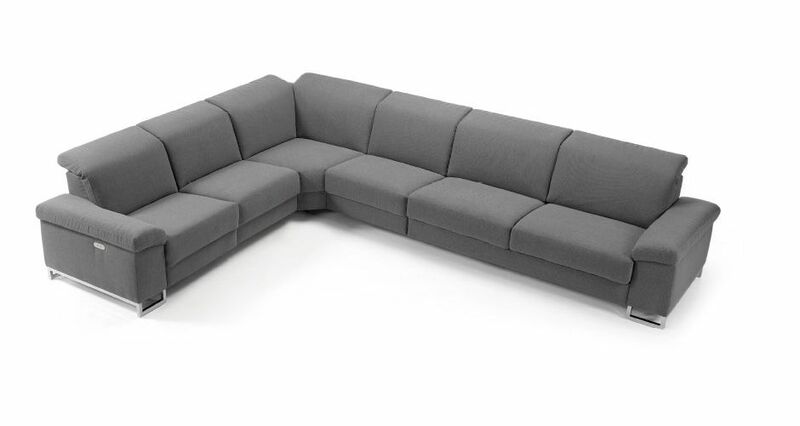 Each sofa is built to your exact specifications in width increments of 20cm. Choose your ideal sofa size to fit perfectly into your home. 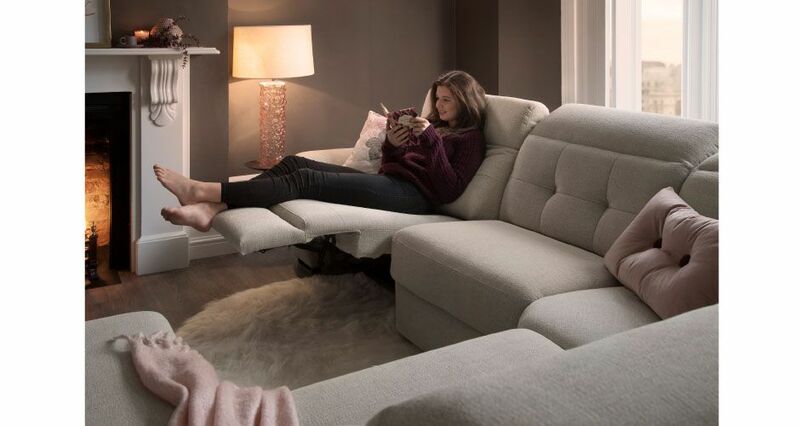 Explore the endless configuration options from varying armrest sizes to longchair and terminal styles and create a sofa that delivers the ultimate personal comfort. to you and your lifestyle. 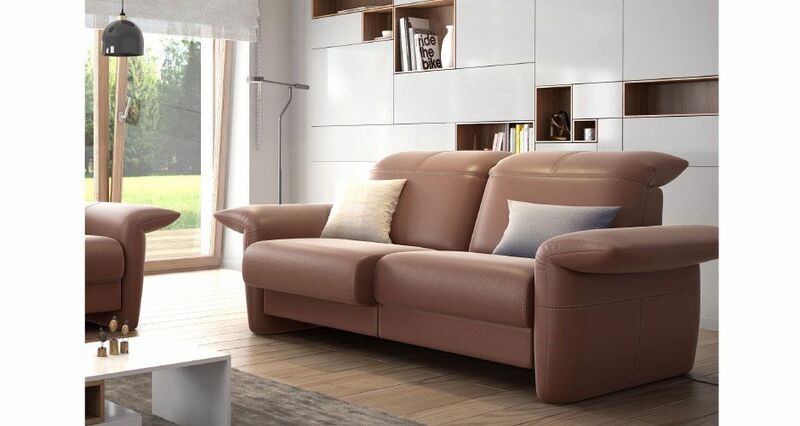 Choose from 250 fabrics and 60 leathers to find your perfect sofa covering. Decide on those final details to complete your dream sofa. 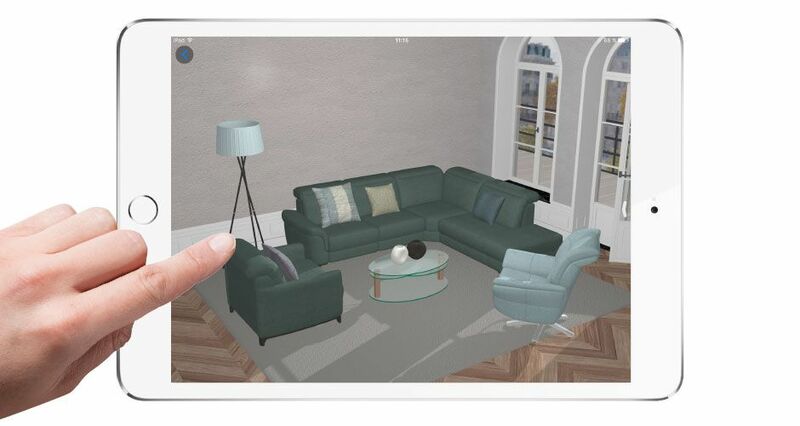 See how your sofa will fit into your home. Limitless size and configuration options. Benefit from the extreme comfort of electronically controlled seating thanks to the RELAX system. Easily adjustable, customers are able to rest their feet on the far-reaching electronically controlled footrest. 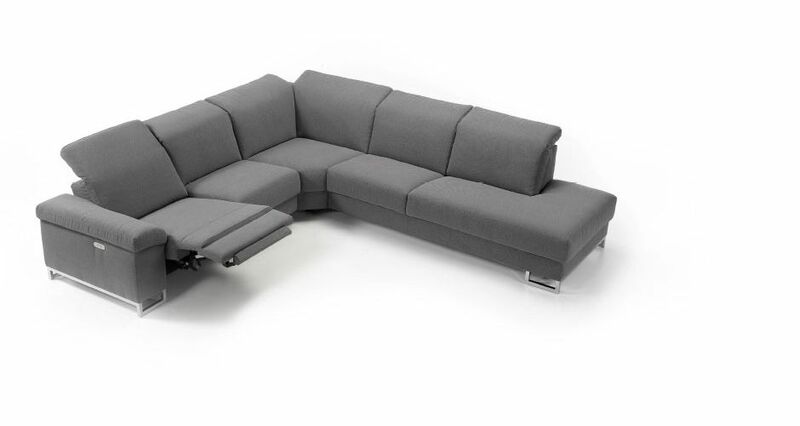 Available as an individual option for every seat on the sofa, including corner seats, ZEN brings you the ultimate customisable comfort. Through easy electronic control, this headrest option will deliver the perfect level of relaxation. Whether sitting, lying or even sleeping, VARIO provides total flexibility. 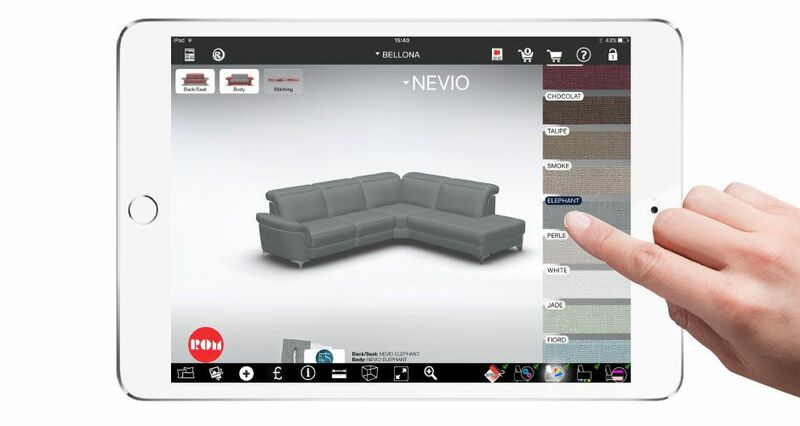 Available for every seat surface, customers are guaranteed to find the perfect sofa depth for every mood. 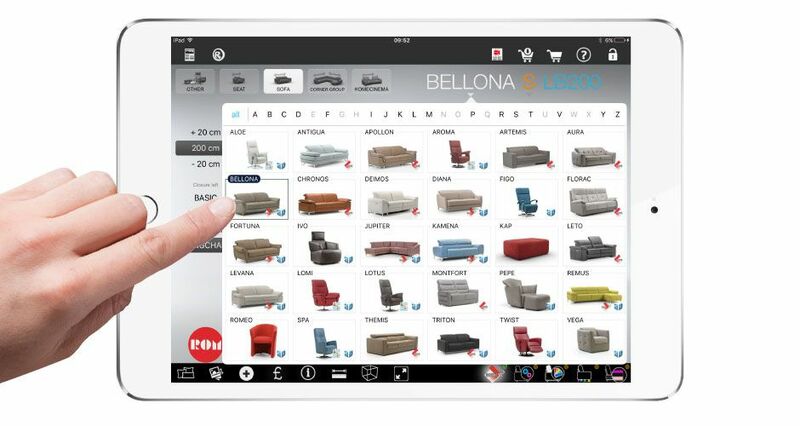 The aladin sofa control app. 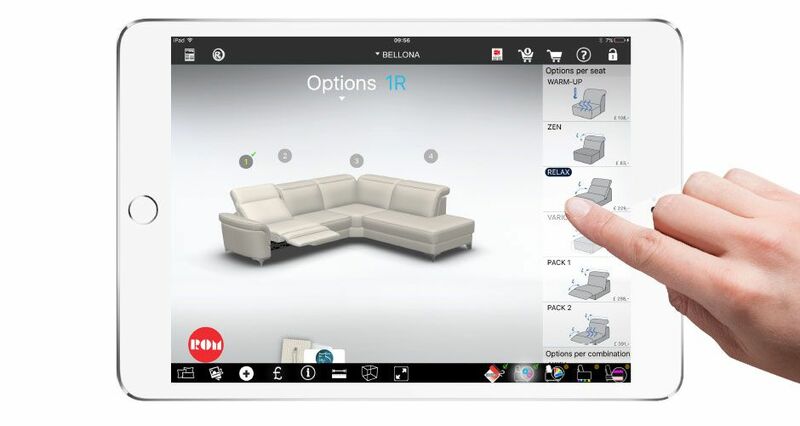 Using the latest technology, ROM’s Aladin sofa control app allows users to set their own favourite seating positions at the touch of a button. 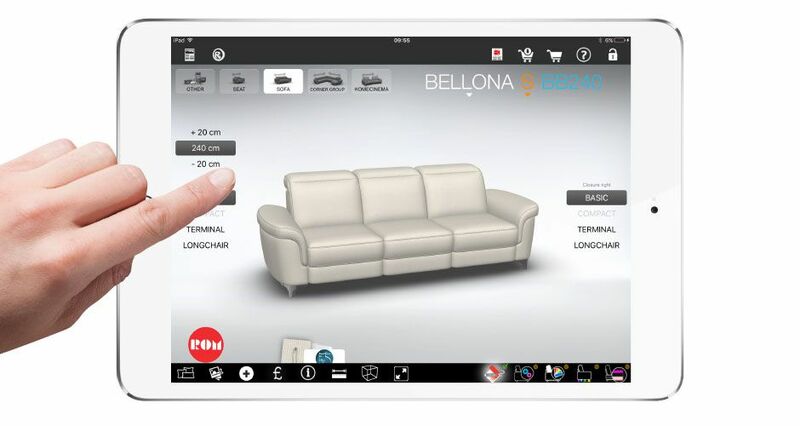 Delivering the next level in personal comfort, the intelligent app can save up to five different positions per seat, programming them directly into the sofa system. Simply download the app, then sit back and relax. 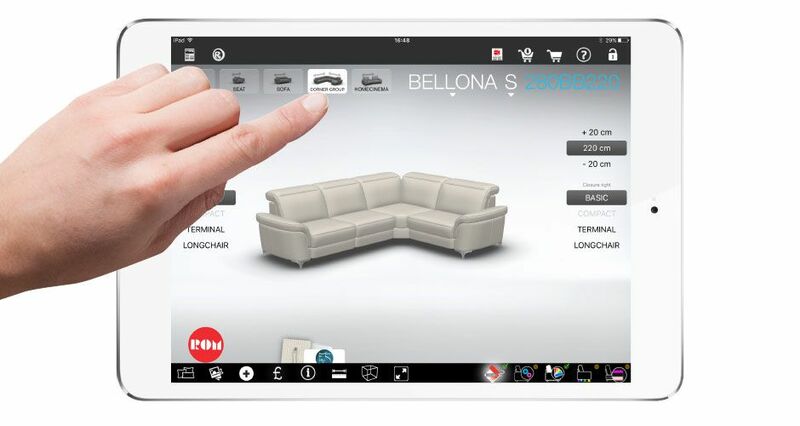 Visit a store and watch the iROM app turn your dream sofa into a reality..